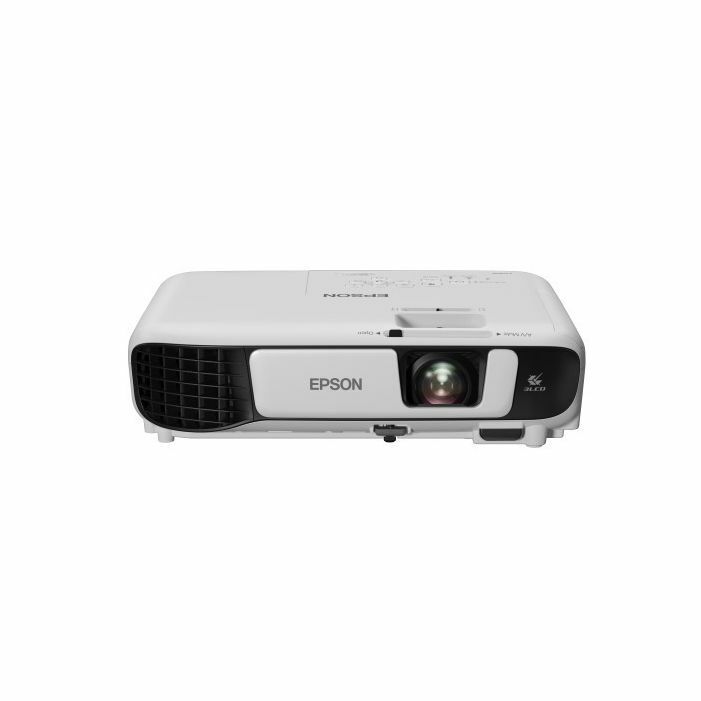 The whole family will enjoy this high-quality, versatile projector. 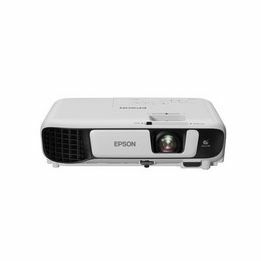 Whether watching stunning films and family photos on a big screen or delivering crisp, clear presentations, the stylishly-designed EB-W41 is ideally suited for both the home and office. Easy to move and quick to set-up, users can start watching exceptional-quality content in no time at all. Able to take content from a range of sources and display it up to a massive 300 inches, the EB-W41 uses an HDMI inputs to allow users to broadcast high-quality digital video and audio content. You can even project photos and documents straight from a smartphone or tablet with Epson's iProjection app. By varying the lamp power according to what content is being displayed, the EB-W41 can help save energy, while eco-mode helps reduce power consumption and extend lamp life.